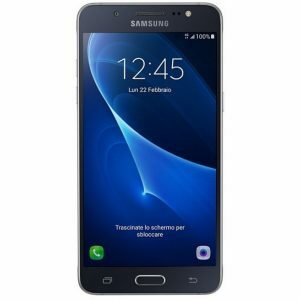 The Samsung Galaxy J5 (2017) was available in both black and gold. Featuring a full metal design, 13MP rear camera with F1.7 lens, a 1.6GHz processor and a 5.2” display. 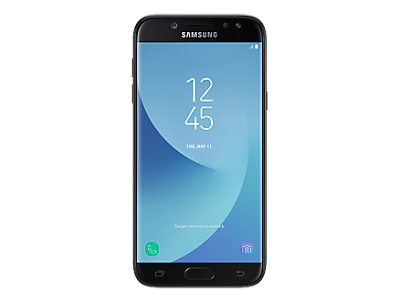 It featured a uniform metal finish, with no camera protrusion, 2GB RAM and 16GB of internal storage with the option of up to 256GB via the microSD port. 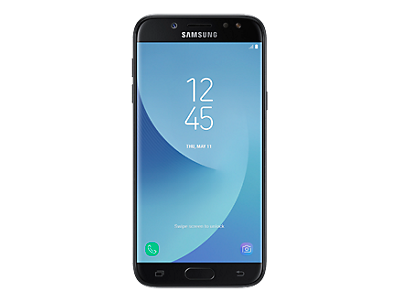 If you need help repairing your Samsung Galaxy J5 (2017) then look no further than the expertise of Case up. 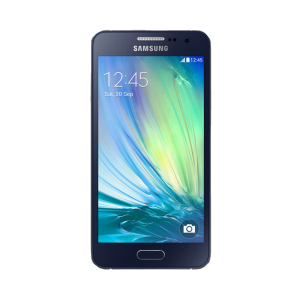 We only use genuine Samsung parts for our repairs, so your phone will be looking as good as new in no time at all. Our repairs take less than one hour, and for extra convenience and peace of mind we come to you.